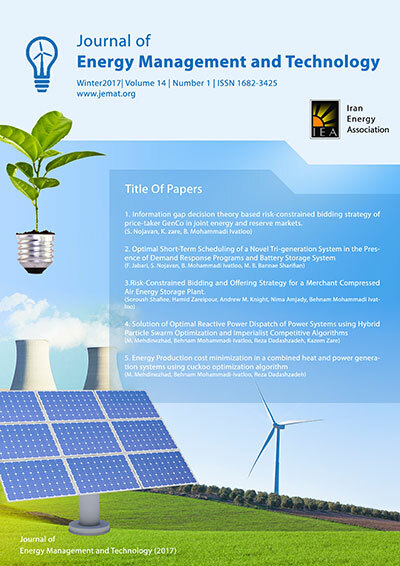 The penetration level of distributed generations and renewable energy sources have been generally increased in power systems. However, such generation units with small capacities are not able to participate in electricity markets. Therefore, virtual power plant (VPP) concept is defined to integrate such power plants and cooperate them into power markets. A well-known type of distributed generation is combined heat and power (CHP) units, which has attracted significant efforts in recent years. In this paper, a VPP is modelled to obtain optimal participate into day- ahead market and response to local heat demand. The VPP includes wind power, two types of CHP units, NaS battery for electrical components and CHP units, heat storage, and boiler unit. Moreover, the stochastic model is accounted for scheduling of VPP to meat uncertainty of wind power units. The proposed stochastic model for the VPP is simulated, and the simulation results are reported and analyzed for evaluating the performance of the proposed model. The analysis proves the effectiveness and practicality of the proposed model is participation of VPP in electricity markets.